There are budget kicks out there that shouldn't be slept on. 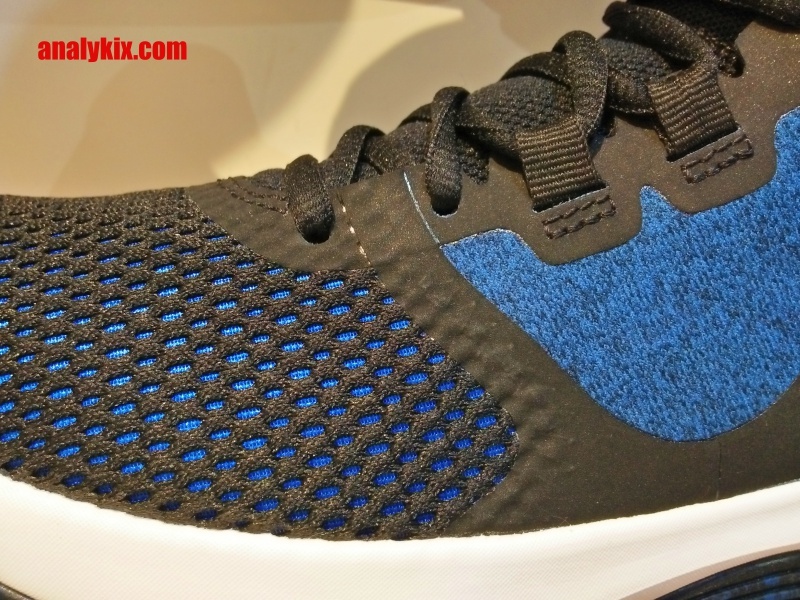 An example of those kicks are the Prime Hype as it features a dual density foam setup and is light weight. 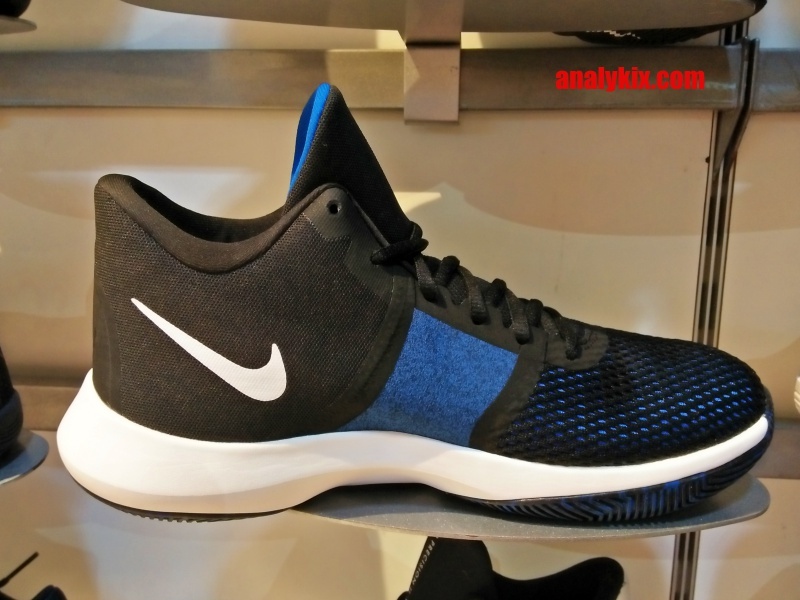 Last year, I saw the Nike Air Precision in the store shelves and maybe because the reception is good that Nike continued the line this year. 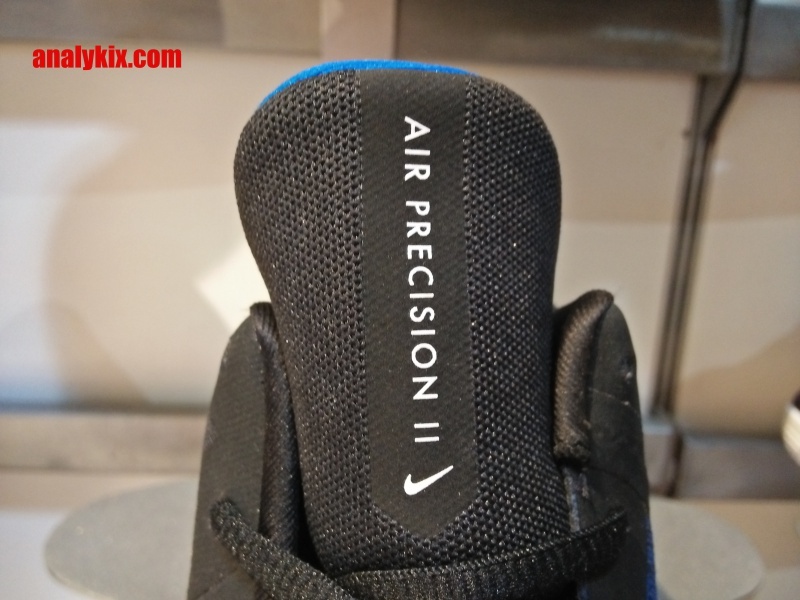 The Nike Air Precision II is very identical to the Air Precision in terms of the silhouette and there are some slight changes made as well. For the similarities, it is still made up of a mesh upper with textile backing the upper material. The adaptive lacing system can still be found in the midfoot area for foot containment. 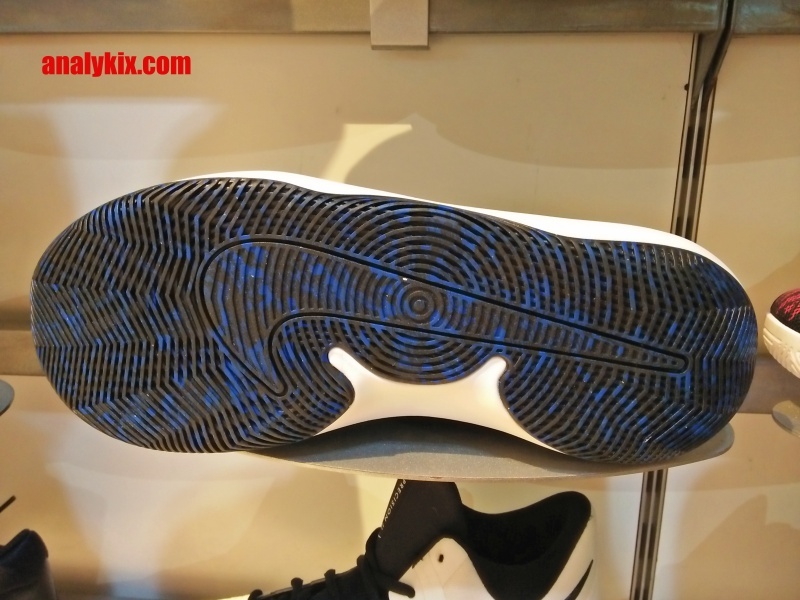 The midsole and outsole tooling remains the same. 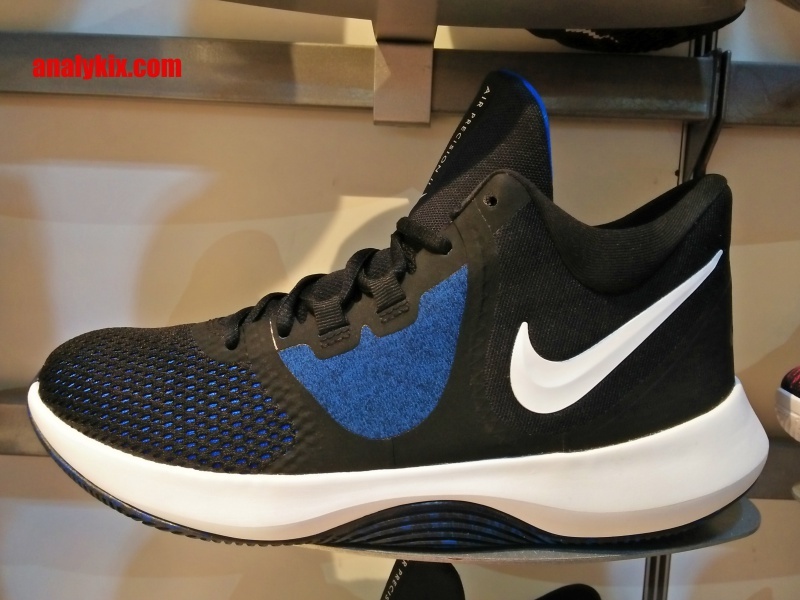 Phylon foam with an Nike Air unit in the heel and it is still not visible unlike some other Nike models in the same price tier. 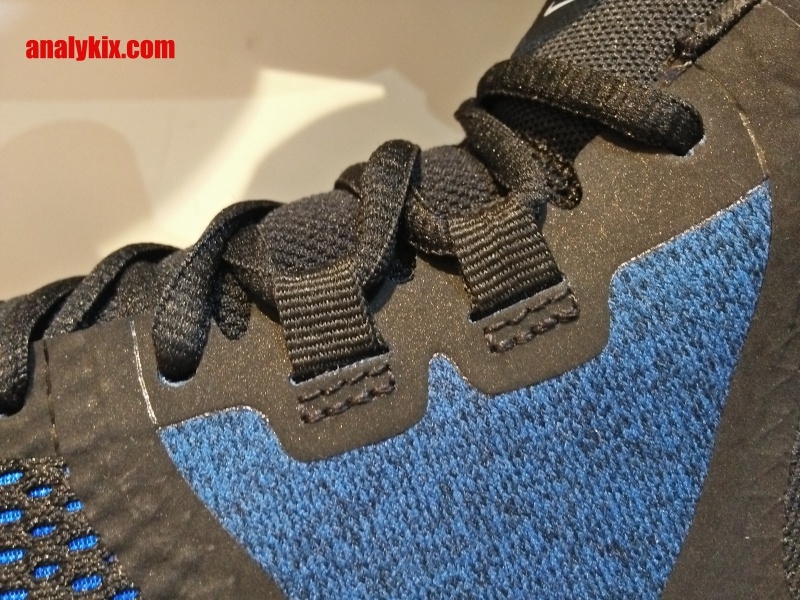 The outsole is still made up of a solid rubber with circular traction pattern so more or less cushioning and traction will almost be the same as last year's model. The difference would be the cut in the ankle collar area. 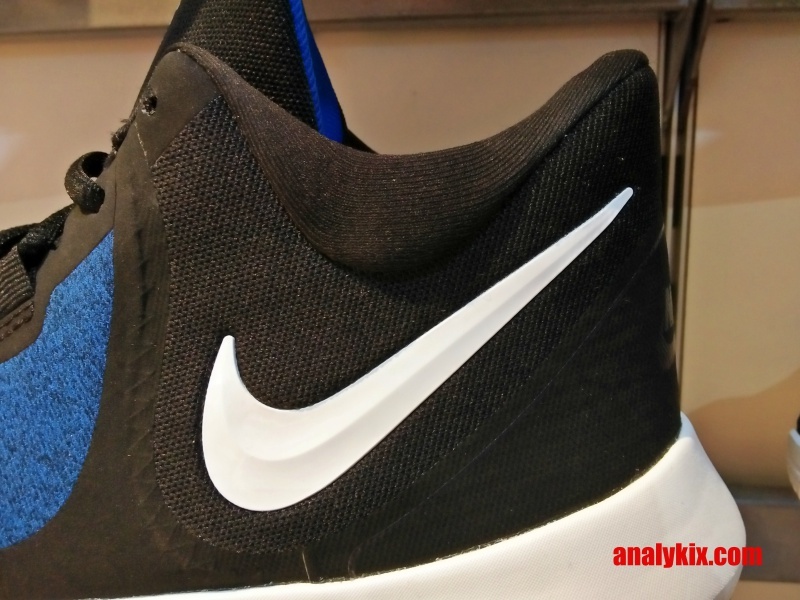 This year's version has a dip which makes the ankle area somewhat sculptped and the swoosh placement is moved on that area as well. The shoe retails for Php 3,695 and is available at Toby's Sports Trinoma.